Risk assessment, risk analysis and risk management require reliable (high quality) wild population data, which are not available so far. This project, funded by EFSA, is aimed at mapping wildlife species in Europe that are relevant for pathogens transmitted to animals and humans. 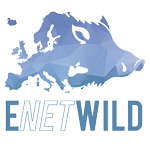 The objectives that ENETWILD will develop during next years are focused on wild boar population data for risk assessment. 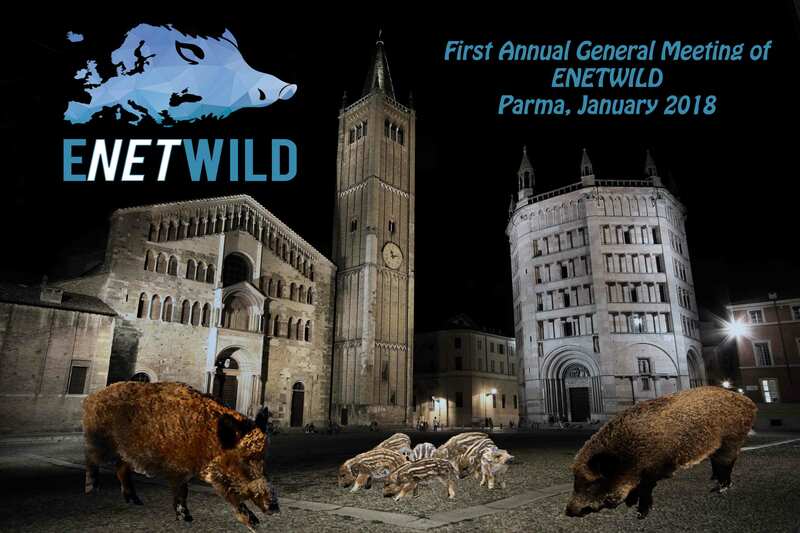 Seventy experts from wildlife health and population sector (including partners and the Advisory Committee) met in Parma for the first Annual General Meeting (AGM) of ENETWILD project. The participants learnt about the objectives of ENETWILD, reviewed current data collection practices and data validation rules, and discussed on methodologies for estimating the abundance and distribution of wild boar. While it was understood the complexity of working with wild boar data, at end of the day, the participants contributed to clarify what to do, what for, how to do it, indicating some key milestones. ENETWILD and participants encouraged data sharing, and this meeting established the basis for a network with the key stakeholders. 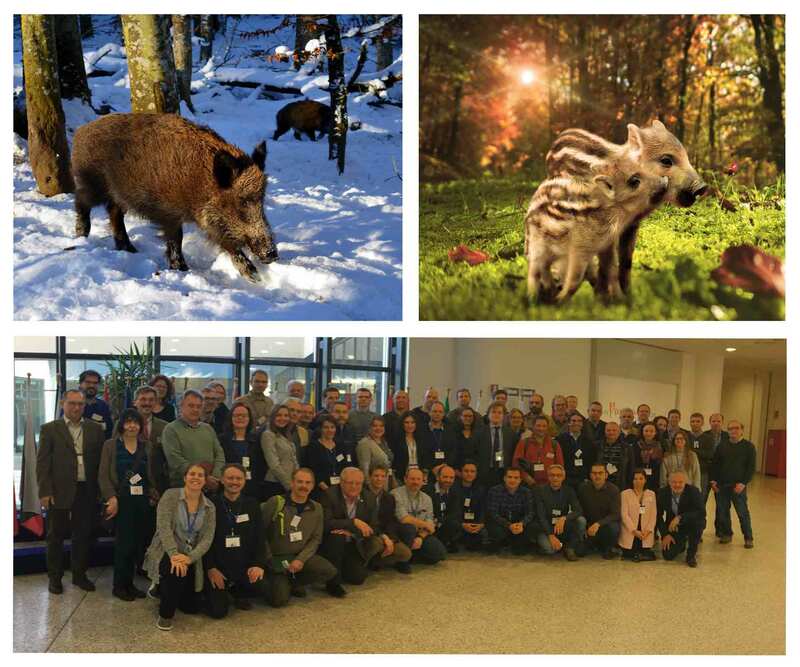 This common network of wild boar population and health professionals will improve communication and collaboration between experts and organizations, and will contribute to improve preparedness and responsiveness for wildlife diseases disseminated by this species in Europe, such as Africa Swine Fever (ASF). 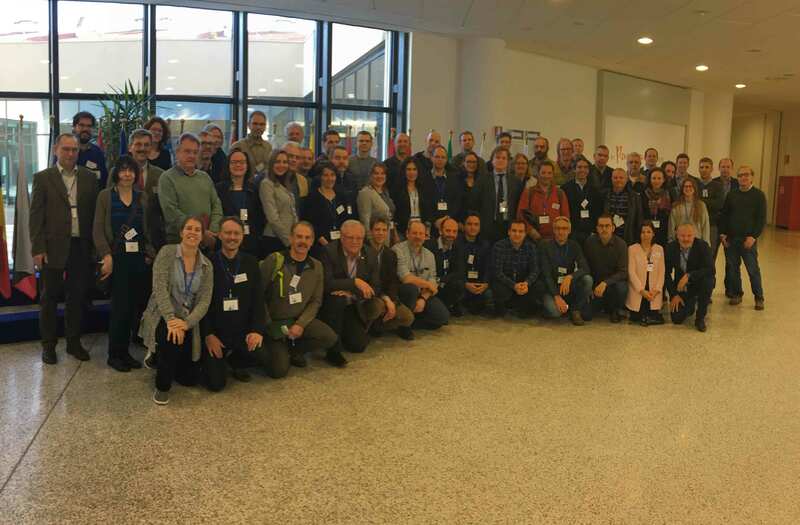 The overall objective of this meeting was to present the ENETWILD project objectives and tasks, to present the consortium and its functioning, to review the approach to data collection protocols and validation rules for wild boar, and to define and prioritize tasks for the near future. to agree on the template of the data collection model (DCM). the future data collection model (DCM) for subsequent submission of data to EFSA of geographic distribution and abundance of wild boar in Europe; where is data? Presentation of the organisation and coordination of ENETWILD: overview and strategic plan. The wild boar focus. Organization of the AGM (workshops). Population dynamics and trends (distribution, abundance) of wild boar across Europe. Available data, including harvest data. Harvest data utility? How EFSA Data Collection Framework (DCF) works? 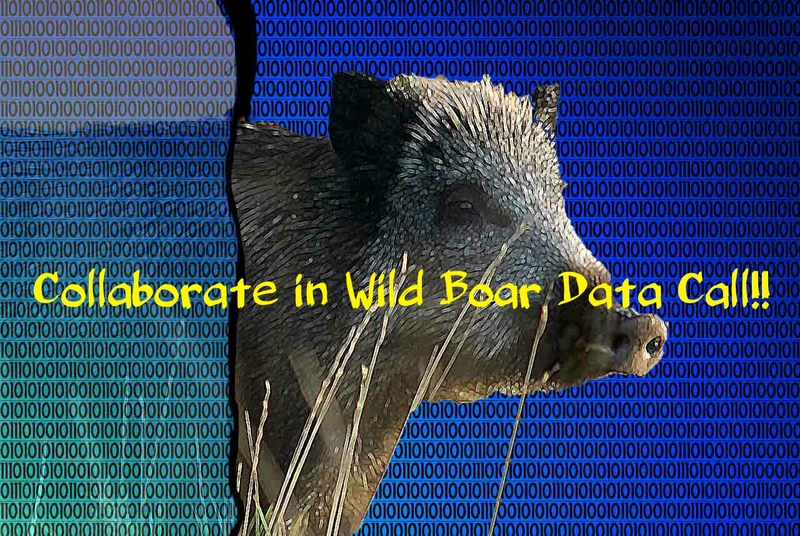 The ENETWILD Data Collection Model (DCM) and Data Sharing Agreement for wild boar: a proposal. How and why to become an ENETWILD collaborator? The workshops were central in this AGM. The workshop I focused on data availability and the ways to get the existing data, while the workshop II focused on optimizing the way to collect this data and bring it to optimal suitability. The workshop III wil focus on discussing the elements of the future DCM. The specific questions that were addressed in each workshop are listed below. There was a final conclusion session. During the workshop the participants showed a very practical approach to respond specific problems. 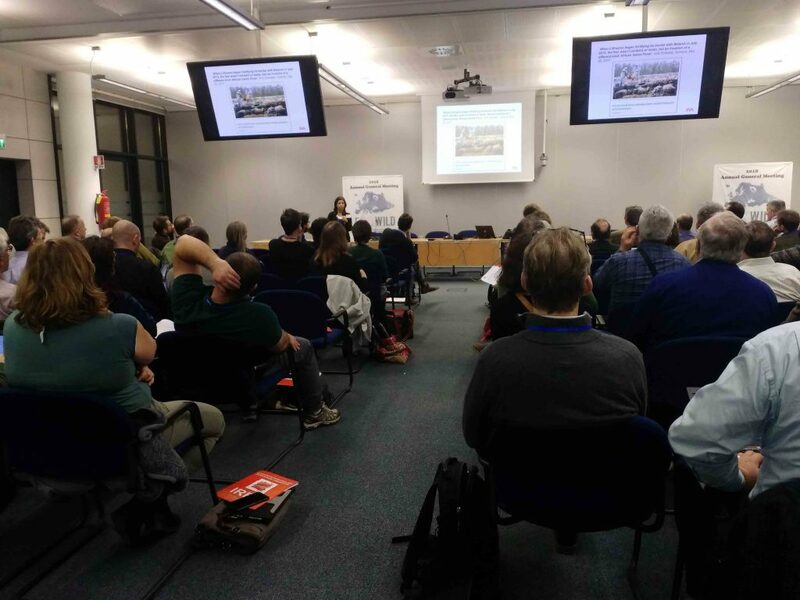 For workshops there were 6 pre-set groups of people with diverse expertise, nationality, type of participation (advisory committee, invited participants, ENETWILD partners, EFSA). The discussion groups provided to chairs, after each session, a list of their main conclusions. During the final conclusion session the chairs of the previous 3 sessions (workshops) summarized as a conclusion from their session, listing point by point, and gave place to further open discussion. This final discussion is the basis of the final remarks indicated in the last section of this report. Provided conclusions about what kind of data we need to develop maps of wild boar abundance. The group should collect presence/absence; and for abundance, hunting bags. The hunting bags are the only common data we have across Europe for abundance, and it has the potential to be converted into categories of abundance/density. To collect data we need to identify who and how data is collected; and identifying and elaborating a list of stakeholders to be contacted later to submit our data model (DM). While the consortium prepares the DCM, a questionnaire will be an excellent tool to identify who and how hunting statistics are collected. During this workshop it was compiled some basic information on hunting data flows for 17 countries, which was very valuable to design this questionnaire. Focused on how approaching the harmonization of methods for abundance estimation and what kind of data can be converted to develop wild boar abundance estimates. Workshop participants identified two levels of work and data for harmonizing activities: regional/national level (hunting bags) and local/hunting ground level (camera traps can be a standards for validation studies including other methods). It is necessary to identify which methods are used and rank them in order of how reliable they are. As this regards, the APHAEA cards are available, and in February 2018 the consortium will produce a review on methods to estimate wild boar abundance. In order to validate/calibrate existing and widely available data sources with camera-trapping to be able to use those sources in the future; we need specific study sites to perform such experiments (cross-validation studies). Nonetheless, for harmonisation of methods it is needed a long-term effort and funding for field-based experiments. 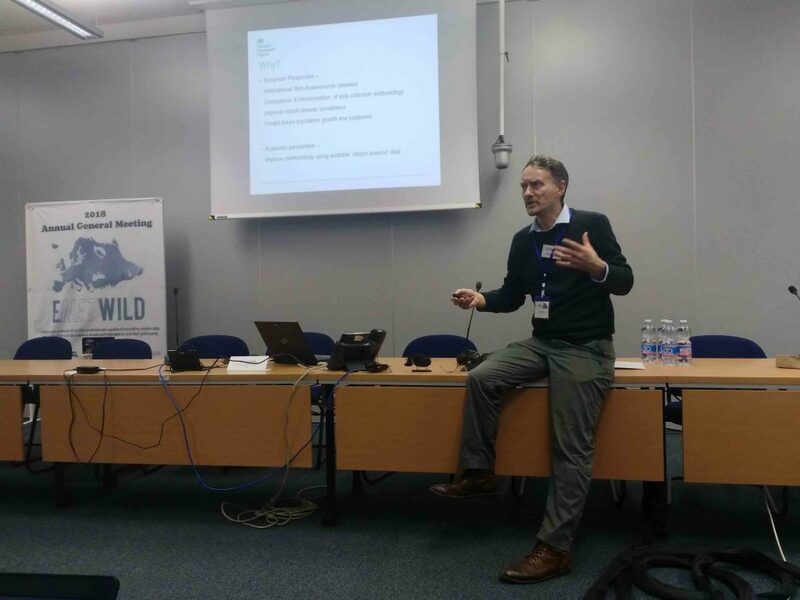 Discussions addressed how to improve the DCM for wild boar population data. A number of fields for data and metadata, so as the format of cells and which complementary files (e. g. shape files) should be incorporated in the DCM were indicated. Certain fields would be mandatory conditional on the type of data. Simplifying the table should facilitate the collection of data. The DCM should give data providers freedom to define areas from which they can provide data, stressing the need for the highest possible spatial resolution, and not make them fit to NUT/LAU system. Metadata elements should remain and be the same we will the same fields as for the GBIF data file but we will use a selection of fields for our database model; and the DarwinCore is the basis of selection of fields. As discussed in workshop 2, in order to be able to convert hunting bags into density (at least abundance categories), the DCM must include data on area, number of hunters and hunting methods.